"From age-old sketches across cave walls to time-worn folklore tales, the humanities have long been mankind’s means of decoding a complex world" argues Study International News. Our ancient ancestors recorded thoughts and feelings, created magnificent art, told fantastical stories and developed philosophical theories. Detailed research and analysis of these achievements reveal the intricate twists and turns of our past, offering a foundation that helps us understand and predict current and future trends. When the relevance and credibility of this discipline comes under fire, it serves us well to take stock of its powerful legacy. Advancements in the humanities through the ages have come to define the very fabric of our existence. And since they have shaped the world today, they will greatly factor into our tomorrow. But the world in which they were first conceived is fundamentally different to the one they’re used in now. The current digital age is one centred on disruptive technologies, thriving on change and rapid-pace development. In this world, failure to adapt breeds the very real danger of becoming obsolete. As the basis of all common knowledge we’ve come to discover, research in the humanities must continue to evolve to meet the challenges of life in the twenty-first century. “Tackling today’s biggest social and technological challenges requires the ability to think critically about their human context, which is something that humanities graduates happen to be best trained to do,” explains Vivek Wadhwa of The Washington Post. Research in the humanities has driven advances in diverse fields, from healthcare to robotics. Humanities graduates influence every major sector and tackle the greatest issues in our world, while leaders increasingly look for support from those who understand every layer of the human condition. The masterminds who forge our path through the intricate turns of these disciplines are empowered by higher education. Statistics have revealed the humanities to hold the most popular subjects studied among global leaders. 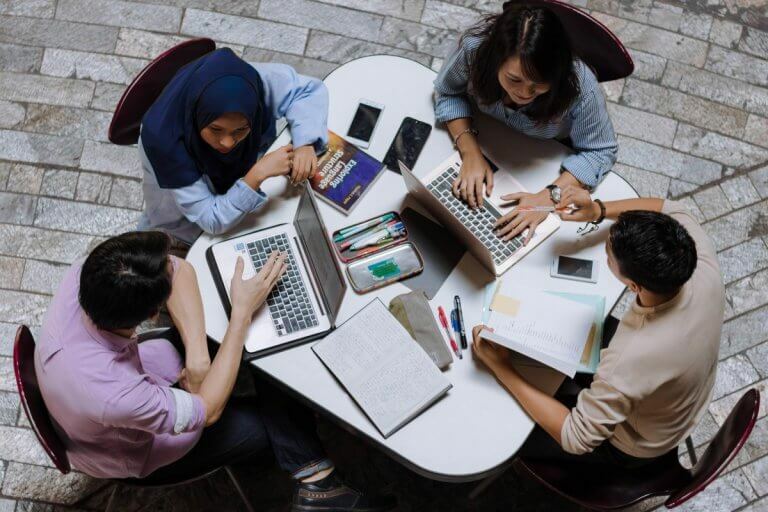 Known for research excellence and technological innovation, Nanyang Technological University‘s (NTU) standing at number 12 in the QS World Ranking positions it among the global academic elite. Topping the QS Top 50 Under 50 chart for the fifth year in a row, NTU’s research is known and respected across all corners of the globe.